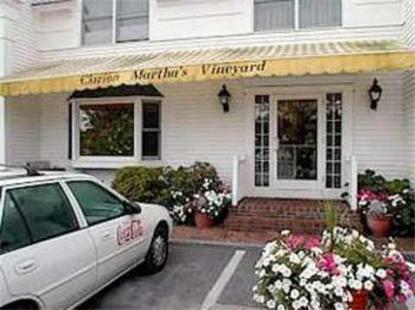 The Clarion Marthas Vineyard is located in the most elegant of the Vineyards six towns, Edgartown. Nestled beside a stunning harbor, this former whaling port will make you feel like you have stepped back in time. Known as a yachting center, Edgartown harbor is a kaleidoscope of brightly colored sails. Located in Edgartowns business district, the Clarion Martha's Vineyard is on the bike path and within walking distance of the village center. Island transportation runs year round and a day bus pass can get you to all the islands towns. Make your visit to Marthas Vineyard an enjoyable one.